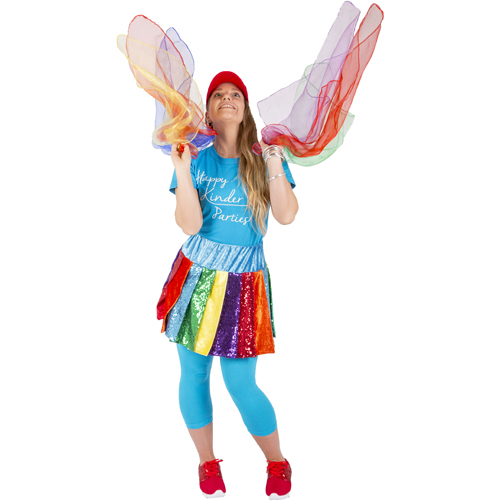 To celebrate over 10 years of supplying top quality entertainment all over the South East of the UK and reaching 5000 wonderful parties…… and of course because we love rainbows 😉, we have had designed and handmade our wonderful new Happy Kinder parties outfit! 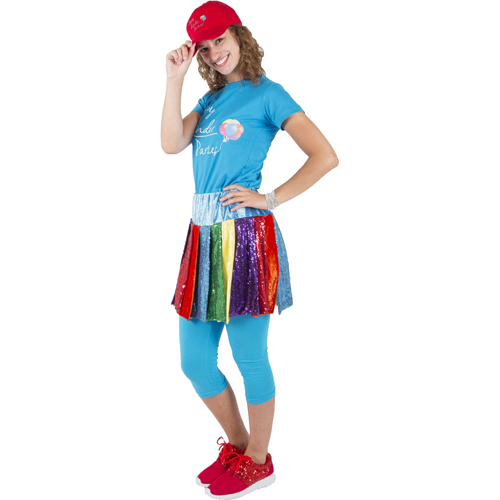 Our brand-new Rainbow glitter skirts were handmade in the UK by a wonderful costume maker that has worked for the BBC, Disney and ITV. When the skirts were delivered by the postman we were more than excited to see how beautifully they were made, and we really hope you love them too! 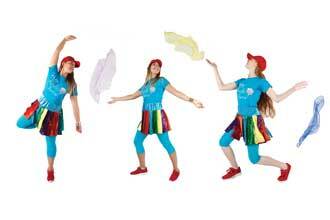 Our Happy Kinder Party is one of our most popular parties that includes a little bit of everything. 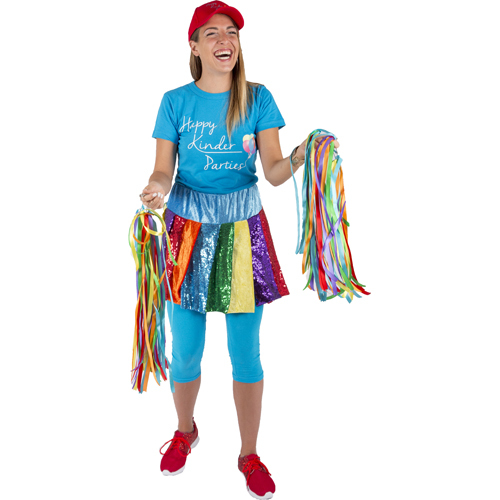 Balloons, Dancing, Magic, Glitter Tattoos, Party Games, Music, Bubbles and Parachute…..and hopefully everyone will enjoy our Happy Kinder Party even more with our entertainers’ snazzy new outfit! And as a thank you to our clients, past, present and future….. what better way than a special offer! 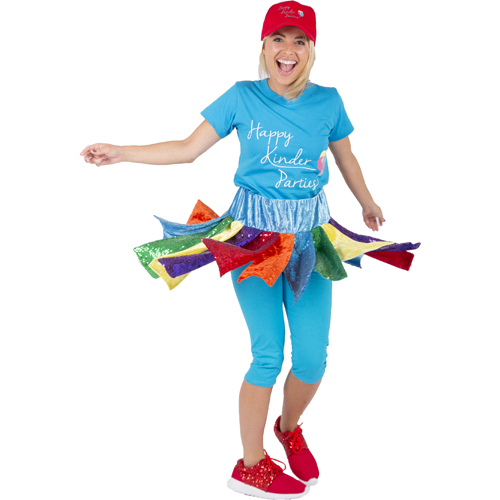 For the month of September, we are offering our 2-hour Happy Kinder Party in our wonderful Happy Kinder Parties rainbow glitter skirt for £199, instead of the regular price of £220! 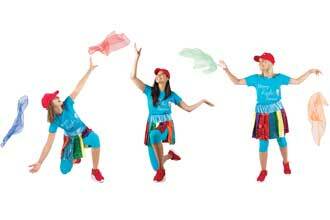 We look forward to meeting you soon and providing you a fantastically fun party! Please note a travel charge may be applicable depending on your location. 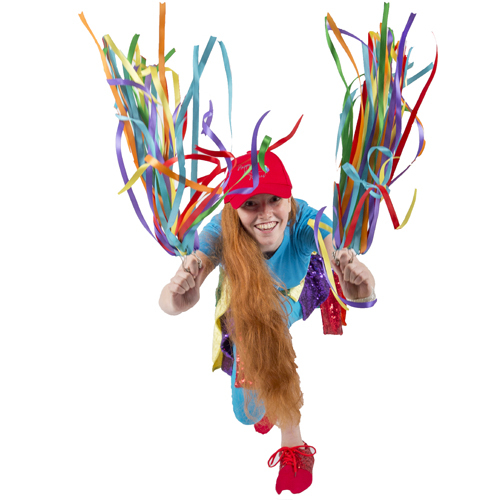 If you would like to make a booking please click through to our booking page where you can fill in your details, make a deposit and book your party entertainment. 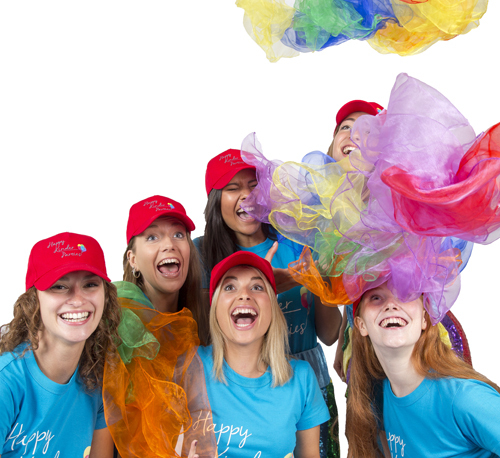 Or if you have any questions, please drop us an email at info@happykinderparties.com and we would be happy to answer them!